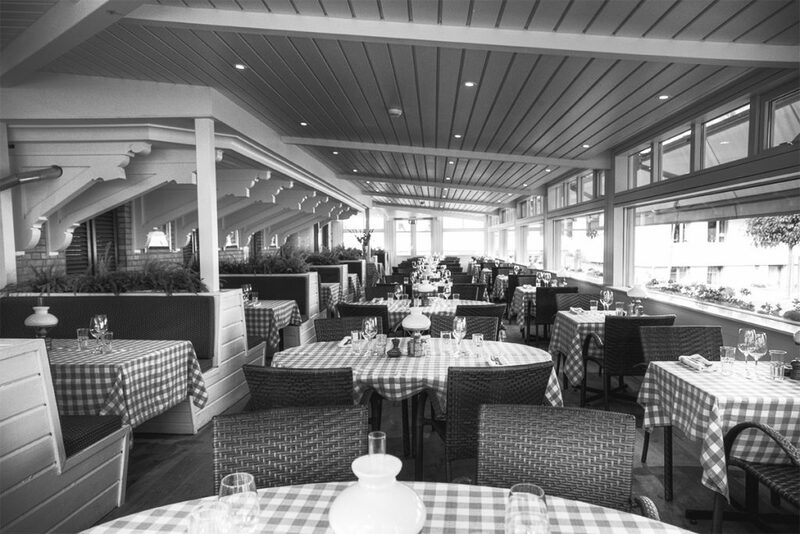 Book a table at our veranda for some great eats and fabulous views of the harbour. In the kitchen at our restaurant "Tenan" it is head chef, Alexander Stärnerz, who sets the flavours. 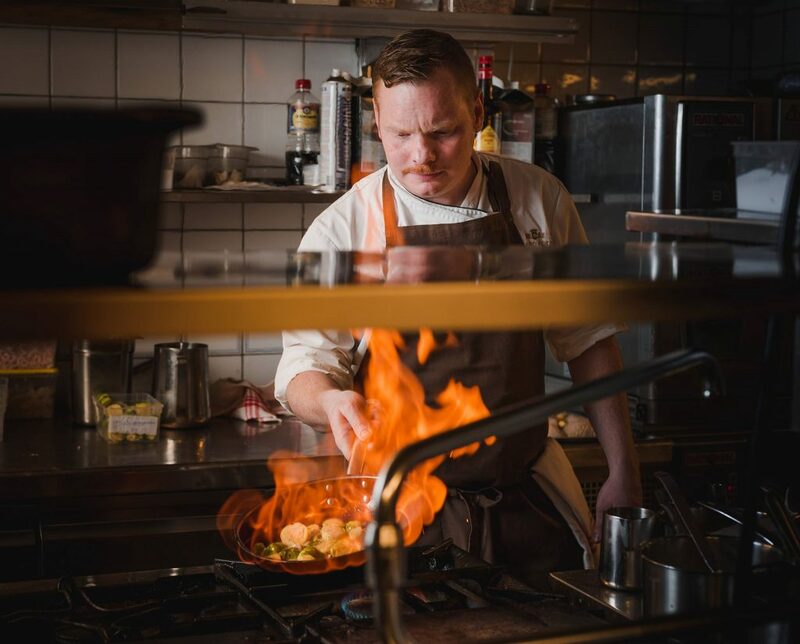 Alexander is passionate about cooking great food from scratch, experimenting with interesting details and using seasonal ingredients to create a nice harmony. 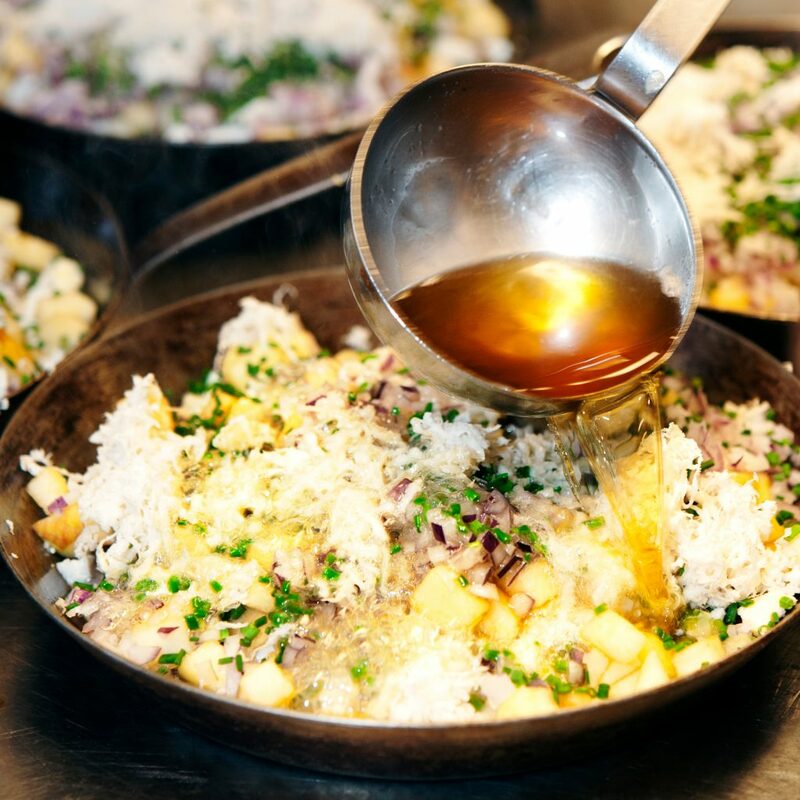 On our menu, new trends go hand in hand with modern and sometimes playful interpretations of classic dishes. Our philosophy incorporates sophisticated tastes, finesse and a long lasting love for the art of cooking. 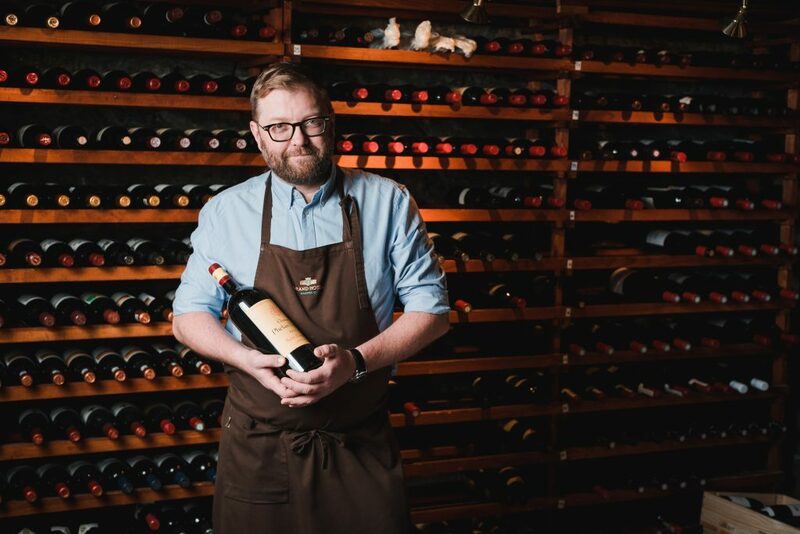 In our sommelier, Anders Pålsson`s, well-sorted wine cellar, you will find both classic and traditional wine houses as well as newcomers. 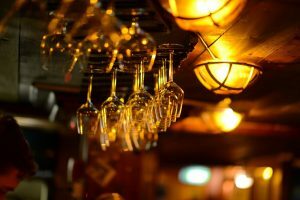 The true wine-enthusiast will definitely find several interesting vintage wines, as well as a wide range of high quality wines in every price range. The Veranda, with a marvellous view of the Paradise Park and the harbour, seats 100 guests. You can follow the boats coming in from a day at sea and people strolling along the dock. 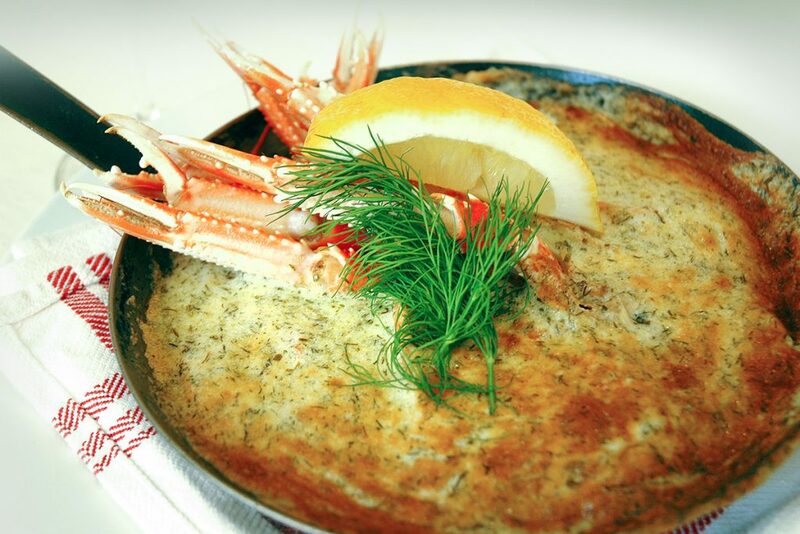 Ever since the 70’s, the well-known classics beef tenderloin Africana and garlic gratinated langoustine, both prepared according to the original recipes, have been an essential part of our menu. 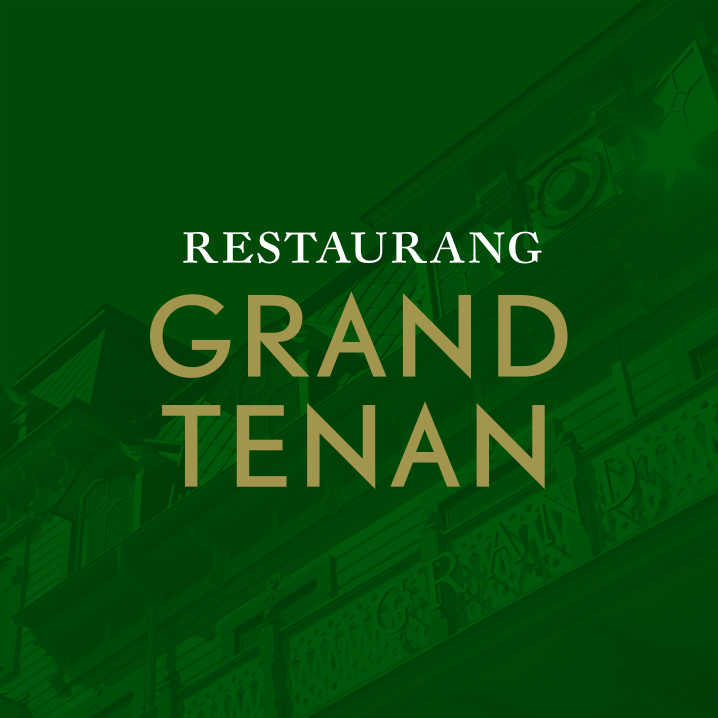 And for many taste buds, a visit to Grand Tenan means a pure and simple trip down memory lane.